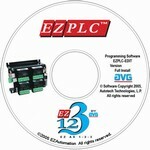 Software easy enough to use. Would like some more information as to how many lines of code to put per rung. 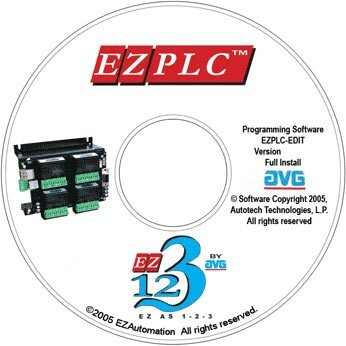 Using the EZAutomation online store was convenient, and fast. The checkout process was mostly intuitive and only issue encountered was dealing with the detail of being charged a shipping fee when the software was being downloaded online. The EZ team provided fast support and the charge was credited within the time period promised. Excellent service all around - Thanks!